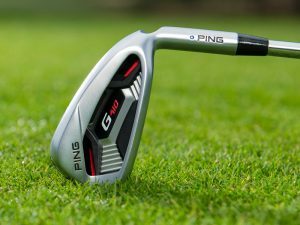 When Ping introduced its Eye model in the 1970s it opened up a whole new sector of ‘game improvement’ irons. 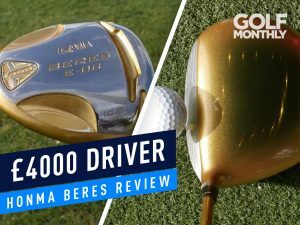 Since then, such irons have evolved beyond all recognition in the quest to make this undeniably hard game a little bit easier for countless golfers. 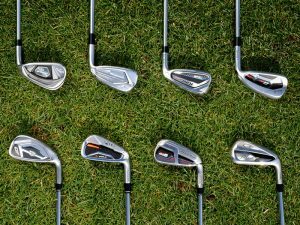 But game improvement irons aren’t just the preserve of the high-handicapper, with everyone from complete beginner to world-class tour pro taking advantage of the help on offer. 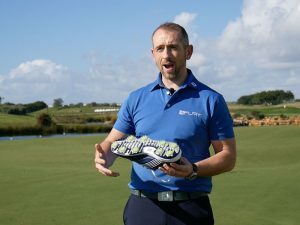 In recent times the concept of perimeter-weighted forgiveness has evolved further with the use of multi-material designs to help place as much weight as possible where it is most needed; the development of face technology to boost ball speed and distance; and the use of various dampening materials to provide a better feel. 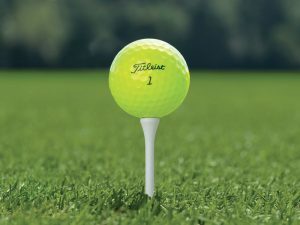 Yonex, which specialised in graphite shafts long before they became mainstream, has long been at the forefront of game improvement, with the latest incarnation its Ezone Elite 2 iron, engineered for greater distance via lower spin and higher launch thanks to its thin Octaforce Neo face and wide rounded sole. 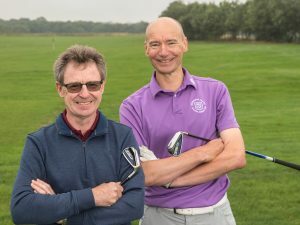 Readers Eamonn Cannon and David Twyning were among the first to be fitted for it when they went along to the London Golf Club in Kent for Yonex Ezone Elite 2 iron fittings with the brand’s qualified fitter and PGA professional, Darren Burgess. 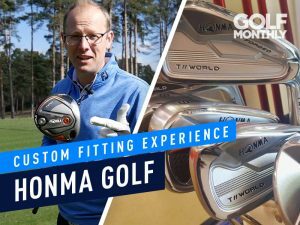 Eamonn’s clubhead speed was 67.2mph with his own irons, but with the Yonex regular graphite shaft, which is about 30g lighter, we got that up to 70.5mph. Moving from a forged to a cast head also meant the ball came off the face much hotter, with ball speed up by 9mph. 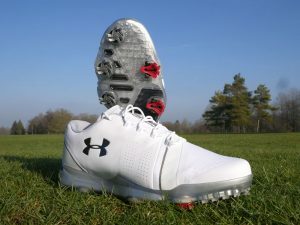 He was a lot straighter too, losing fewer shots to the right, and he picked up almost 20 yards in total – about two clubs. 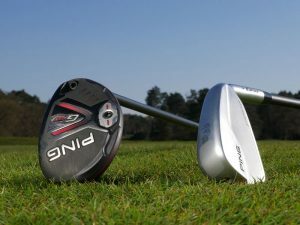 Set make-up was 6-AW plus one of our graphite-shafted WS-2 sand wedges. The impact tape sole mark was a little it towards the heel, so we went for a 1˚ flat lie angle. 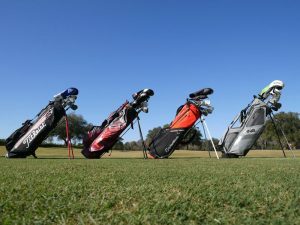 No miracle improvement has taken place so far, but I’m very comfortable with the short irons from 8 upwards particularly the Approach and 56˚ wedges. 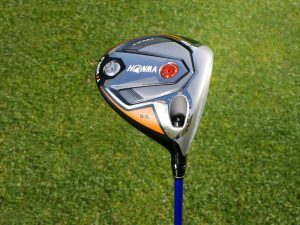 I’m getting good elevation plus some spin and am hitting these clubs straighter and probably 10-15 yards longer. 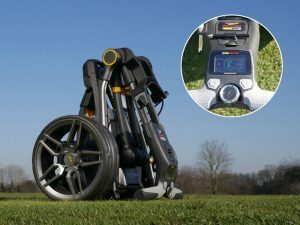 The 6- and 7-irons have proved a bit of a struggle so far. I seem to be fading them and thinning them a little more often than with my old clubs. Hard, bare lies don’t help on the confidence front, but I’ll be booking a lesson with my pro to see if he can resolve my problems. 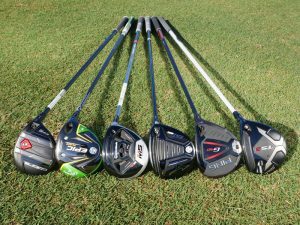 I’m sure these new clubs will help me to improve, although handicap reductions will probably need to wait till next year now. David’s clubhead speed was about 80mph with his existing forged iron, with a low, flat ball flight costing him distance. 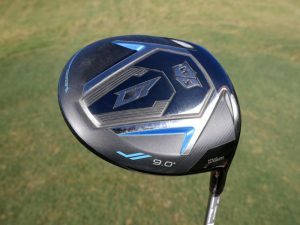 He was carrying his 7-iron 147 yards, but the light shaft and cast head in the Ezone Elite 2 helped him launch it higher and faster. 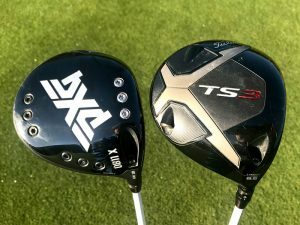 Clubhead speed increased a little to 82.5 mph, but ball speed was up a lot from 104.3 to 113.5mph giving him nearly 12 yards more carry distance, primarily because he was compressing the ball better and launching it higher. We went for midsize grips as David’s hands tend to get a little too active through impact. 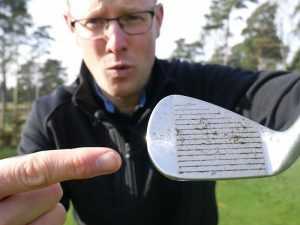 The irons have proved easy to hit and offer plenty of forgiveness, with off-centre hits punished nowhere near as much as they deserve – even toe hits lose relatively little distance and hold their line impressively. 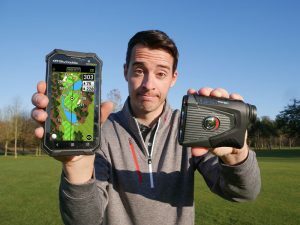 I’ve played in a lot of breeze and none of the irons have ballooned in the wind, with their boring flight a real eye-opener. 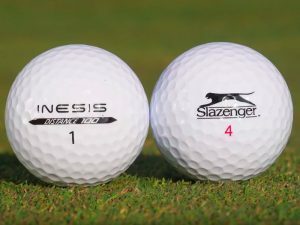 With game improvement irons I’d been a little worried that they might balloon or prove difficult to control, but ball flight has been solid and penetrating. The best thing of all has been the graphite shafts, though. 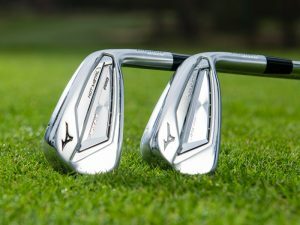 They are light, stable and so much easier to swing than steel shafts. Towards the end of a round, a few hours in, I really feel like that does make a difference.